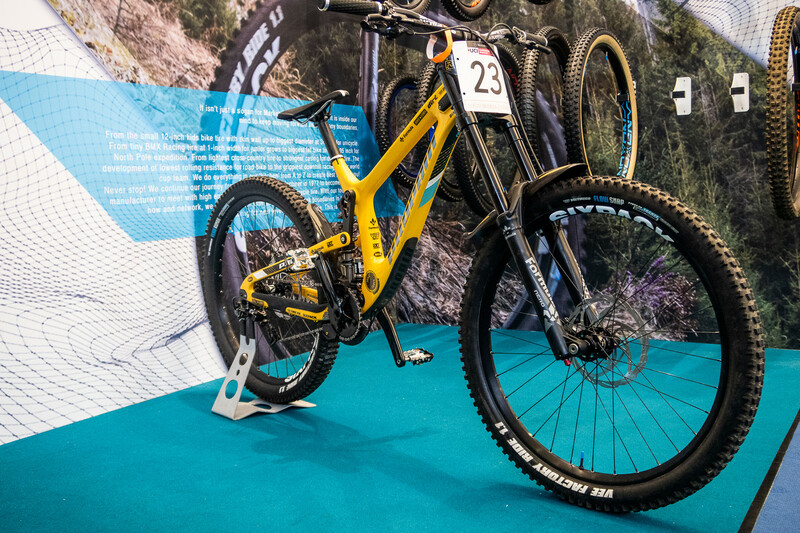 Vee Tire Company, Eurobike 2018 - Vee Tire Co. 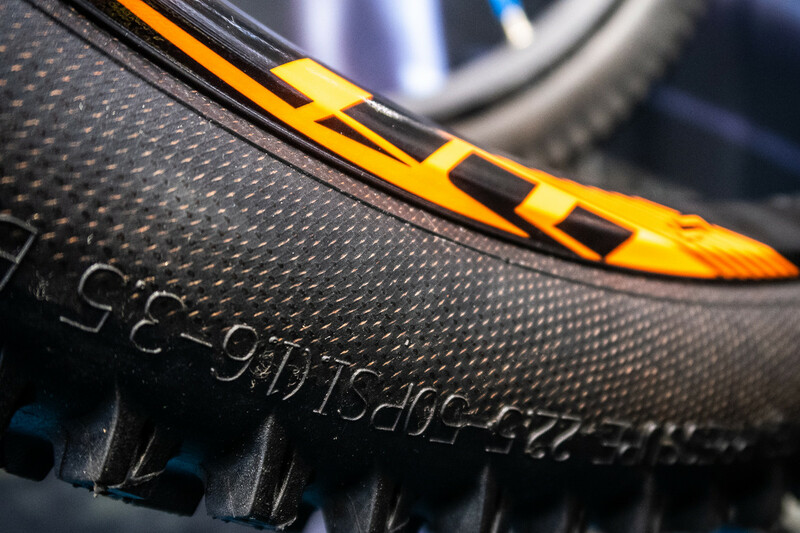 Tires tested on the World Cup, designed with help from Team Propain. 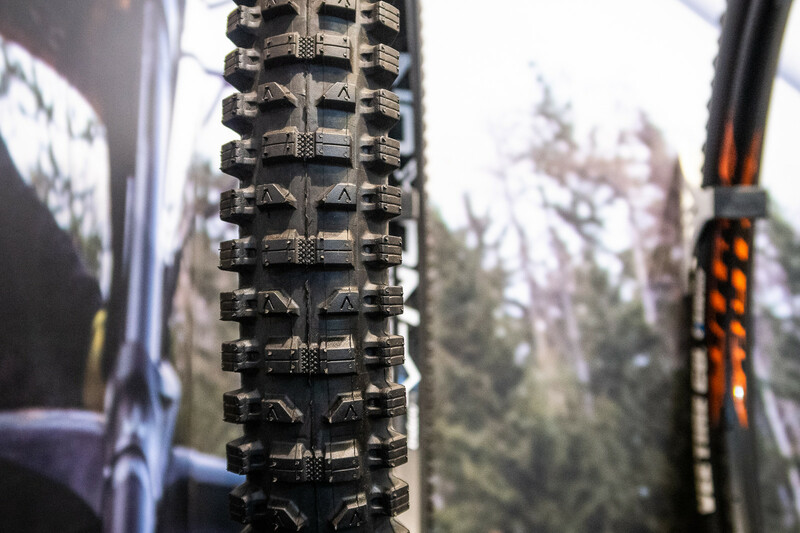 Vee Rubber is displaying their latest tire collaboration with the Propain/Dirt team and factory rider Phil Atwill, in addition to their FlowSnap dual-compound tires. 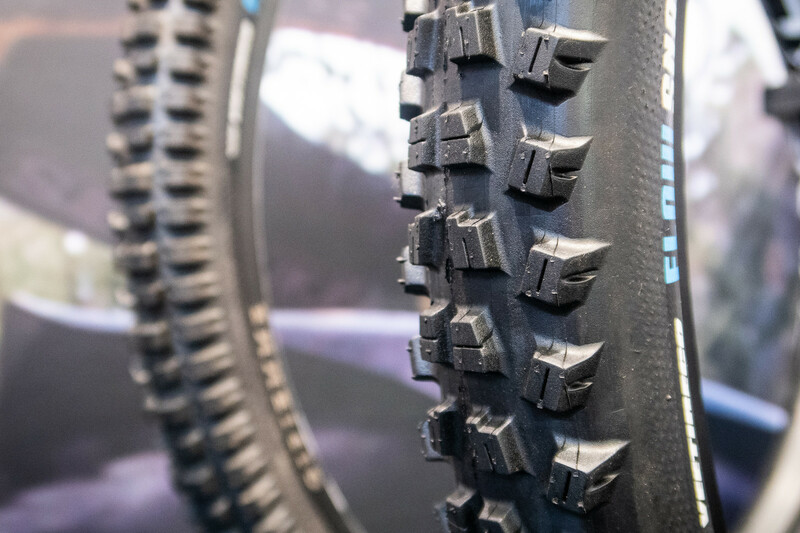 After testing, Phil and the team riders requested not only softer compounds but redesigned tread patterns for additional cornering traction. You can see the result above, so fresh off a 15th place in Val di Sole that they haven’t even had a chance to clean the Italian mud off. 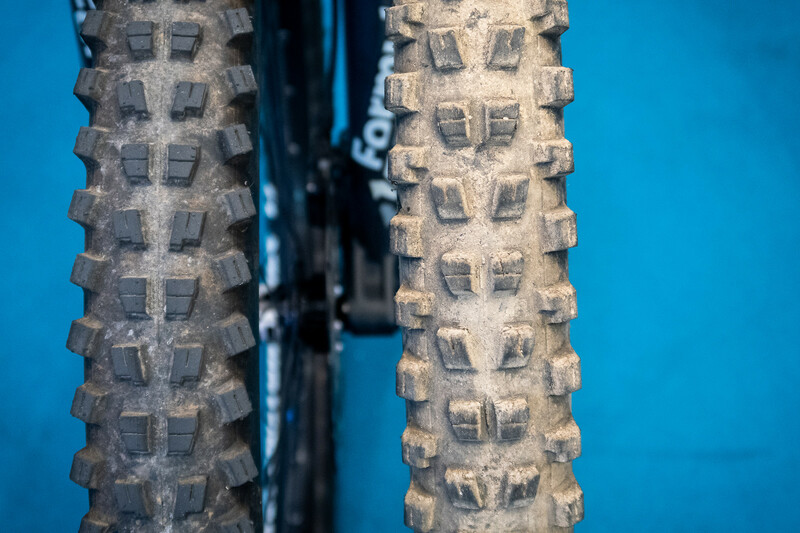 These incremental improvements in the toughest possible conditions are why Vee Rubber chose to enter the deep end of World Cup DH racing this year. Expect what they have learned to trickle down to the consumer level in the near future. 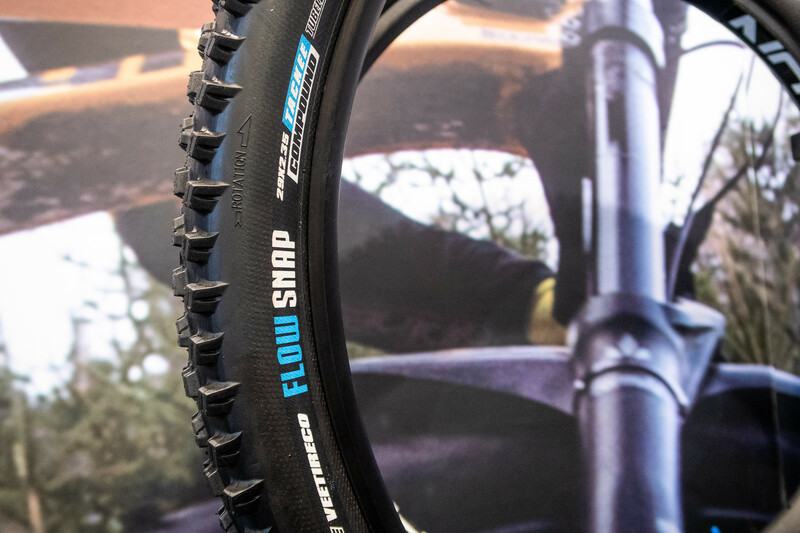 In addition to their FlowSnap dual compound, all Vee Rubber enduro and downhill tires come with an Aramid reinforced sidewall for extra support and protection against cuts and punctures.